Lowell Fire Department was founded as an all-volunteer department in 1973. The department has evolved to what is now a full time department staffed 24/7 with 17 sworn firefighters. 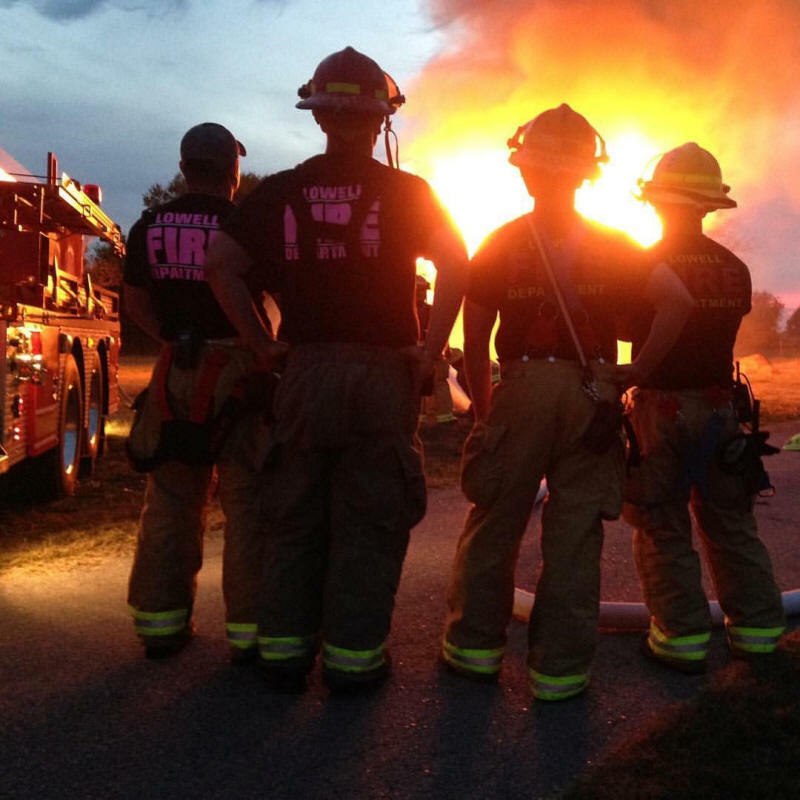 Operational services provided include fire suppression, fire investigation, fire prevention and community education programs, emergency extrication, and paramedic level emergency medical response and transport. 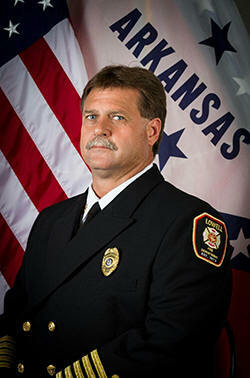 These services are provided using state of the art apparatus, rescue, and fire / EMS equipment. The department currently operates from one fire station, with plans to expand operations to a second station in the near future. We serve an area of 27 square miles with a population of approximately 13,000 residents. We respond to 1000 – 1100 calls annually. 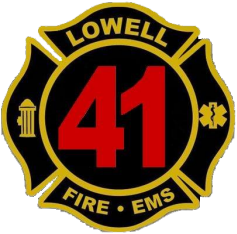 Lowell Fire Department is dedicated to providing exceptional emergency services to protect the Life, Property, and Environment of our Citizens and our Community. We are proud and excited to serve the citizens and visitors of our community of Lowell. Please explore our page, and feel free to contact us if you need anything.